Marketing is all about key performance indicators and for paid search results, the most important KPI is conversion rate. A landing page is a great idea to ramp up a specific campaign, for example to fill a webinar attendance or for general e-commerce sales. Its ultimate goal is either to build a contact database or to convert potential customers. This is why you get a budget for paid ads, to shorten the sales cycle with a call-to-action campaign. But at times, targets are not reached. Even with paid search results, site traffic converts at a minimum, and sales leads that seem to be on their way to your pipeline just make a detour and disappear. 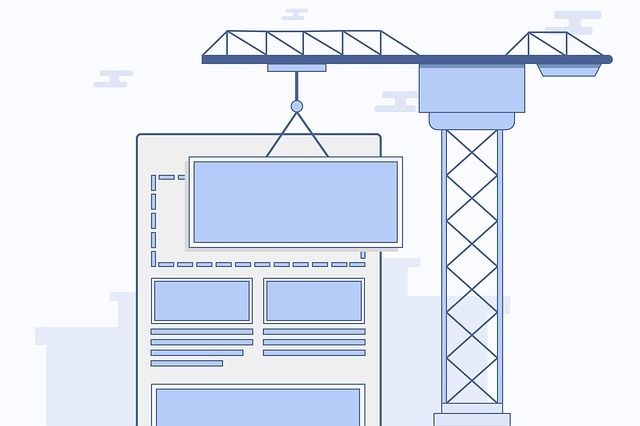 It takes more than just a generic landing page made overnight to gravitate clickers of paid ads to fill out their details or check out an order. This marketing campaign should have the compelling design, content and clear cut call-to-action necessary for a potential customer to proceed with the buying cycle. The program is paid for, so you need to put out the best material for the best price you are willing to pay. Conversion rate is any marketer’s headache. You see it flatten out in your first month, but you may also end up with a downward trend. If this happens, then you have a problem. The good thing is that this concern has a myriad solutions. Here are several ideas you can implement to achieve that ideal lead to conversion rate you’re targeting. It isn’t a problem if you’re not hitting a high conversion from your landing page traffic. After all, not all sales leads are warm. Some are interested, but maybe at a future time. What are you going to do with these leads? Keep them in the loop by giving perks, like research, case studies, a free trial or free tools. Because when they’re ready, they’ll be happy to go back and choose you. A landing page should be pretty straightforward. It’s just one page either to get new customers or to shoo them away from your brand forever. So, what should your page look, sound and feel like? For one, make your offer crystal clear. Avoid fancy words and keep your text short. Also, keep your call-to-action button simple. You want your site visitors to act now. So when they see the CTA button, they know what they are there for. The visual content needs to be appealing but not cluttered. The focus of your leads should be on your offer and the CTA, not the visual clutter that may prompt them to exit from your page. Having at least two variants of landing pages to roll out for a particular campaign gives you more data on what gives you better results. But A/B testing doesn’t mean you need a new look for another page. Just change an important variable like CTA to know what makes the difference in your campaign. Above the fold is where you place the best stuff for visitors to digest, but that doesn’t mean you have to ignore the space below it. Flaunt your greatest feat above the fold, but give them a little extra below like your contact info. You may also place your CTA below, especially since people are used to scrolling when using mobile devices. You might not have time to talk at length about your offer in a one-page site before your visitors start to get bored. But, an explainer video may be a better replacement or addition to a landing page. According to a study conducted by EyeView, a video increases conversion by up to 80%. There is no specific formula to craft a powerful spell to convert your landing page visitors to new business. Whatever the strategy is, common or not, the key element is your targeted customers. If you know them, you can design and write content that is not just likable but actionable. But if you’re still starting up or wants to outsource, you may seek an experienced, professional digital marketing like Lead to Conversion that specializes in conversion rate optimization.